Kiva is not just for microfinance institutions. Before joining the organization as a Fellow, I worked in information technology and telecommunications, and developed a strong interest in technology’s use in the developing world. As a Kiva Fellow in Southern Africa, I get to pursue that interest in my work with a company called iSchool that develops educational technology for primary school students and teachers in Zambia. 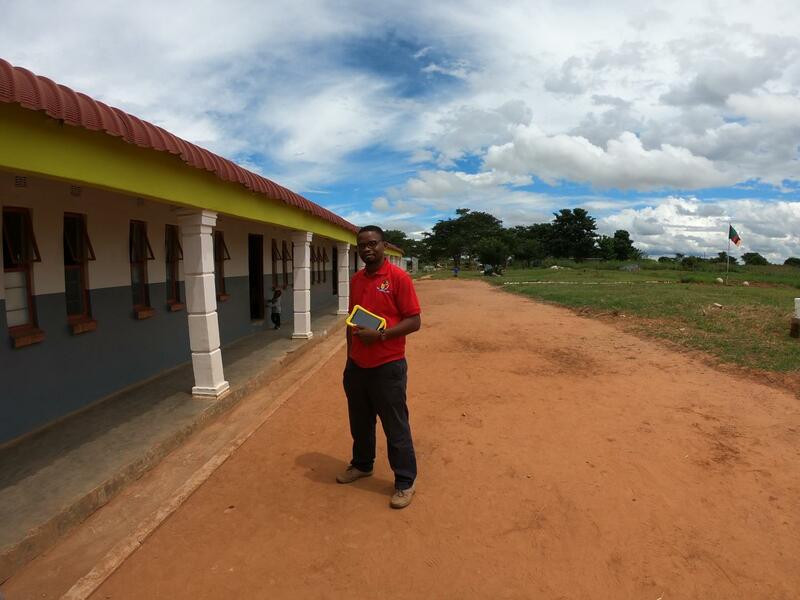 iSchool produces pre-loaded Mwabu tablets with educational resources for students and teachers. Their materials cover the entire Zambian primary school curriculum, from Grades 1 through 7, and early grade material is available in 8 local languages in addition to English. Entirely local examples from the Zambian context are used in iSchool's curricula, and students are encouraged to engage in active enquiry-based learning. iSchool sells packages including tablets, accessories and training directly to school teachers for use in their classrooms. Although tablets last for years and are shared between students and across classes, many teachers would be unable to pay their upfront cost without Kiva loans. Teachers repay the loan for an iSchool package in termly installments, 3 times a year, over a 2-year period. This means that teachers can start using iSchool tablets to enhance students’ classroom experience without having to first pay out of pocket. Since founding, iSchool has reached about 400 schools, around 10% of which used Kiva loans to pay for iSchool packages. Mr. Collins Kaluba is a school director in Chongwe, Zambia. He says that iSchool’s tablets have increased access to educational resources for students at his school. 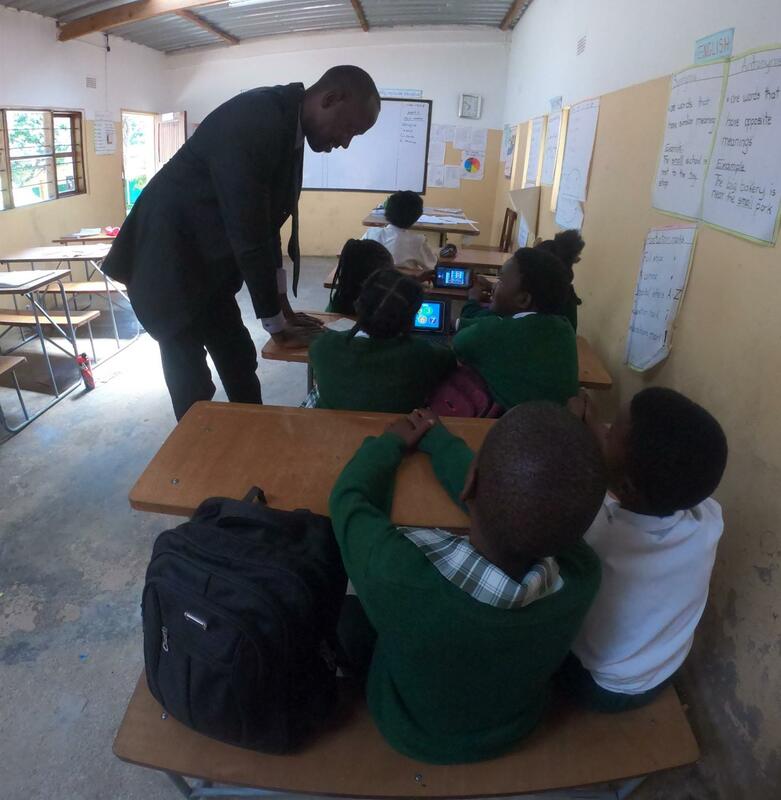 Many of his students do not have financial access to educational resources at home, yet at school they are able to access Zambian curriculum resources on tablets. He is also able to save money for his school. Normally he would have to buy 1 set of books for each of his teachers, for grades 1 through 7. Every time the Zambian curriculum is upgraded, he would have to replace those books. Now, instead, he is able to buy 1 tablet per grade, and when the curriculum updates, it is just a matter of upgrading the software on those tablets. 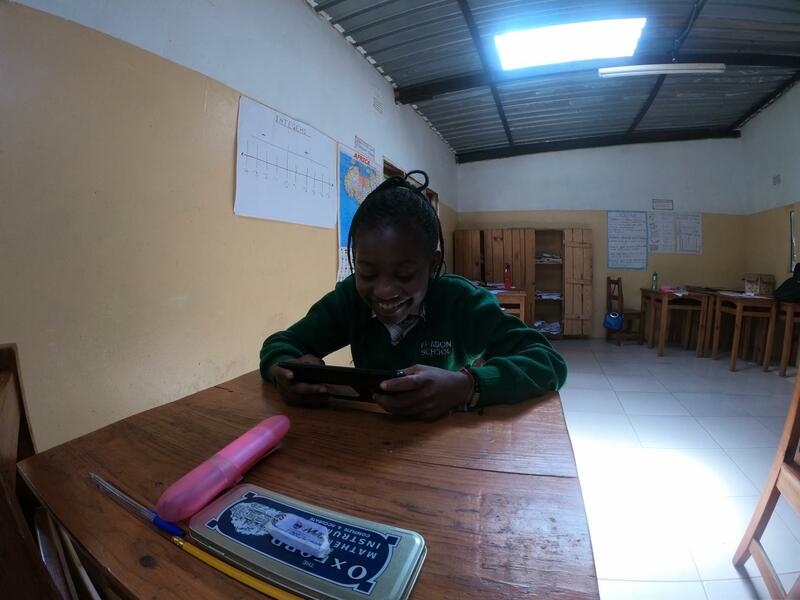 There are several ways in which iSchool influences the learning process in hundreds of classrooms across Zambia beyond providing the tablets themselves. At iSchool’s headquarters in Lusaka, I observed a teacher training during which teachers were taught effective methods for communicating with other teachers and encouraging their students during class. During a school visit in Lusaka, I met with the school’s head of information technology, Mr. Haankwenda. He said that having tablets in classrooms not only helps students, but helps teachers to acquire digital skills. Many teachers in his school previously did not have access to internet and mobile data connections. Now, thanks to iSchool, he says his fellow teachers are addicted to their tablets. iSchool has a growing footprint in Africa and aims to reach 100 million African learners by 2020. It has already entered the South African market. Partners that are helping the organization’s tablet-producer, Mwabu, to achieve these aims include governments and NGOs. In 2017, Mwabu was recognized by the Bill and Melinda Gates foundation as one of the 11 companies to watch in Global EdTech. To see more about iSchool’s work in Zambia, click here for their Kiva field partner profile. Keep an eye out for any iSchool loans fundraising on Kiva, and lend to help propagate educational technology in Zambian classrooms. 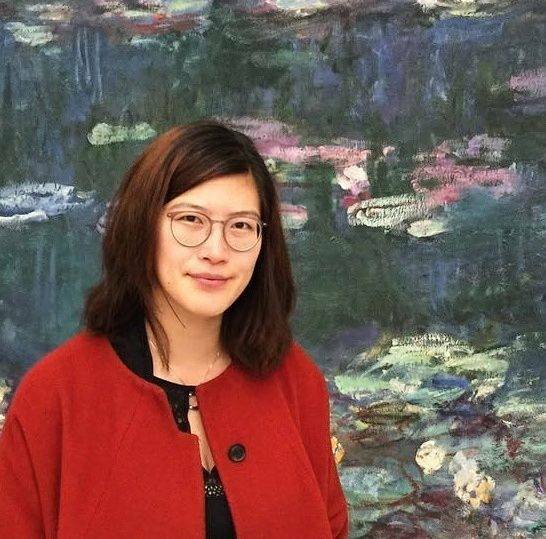 A lifelong traveler, Linda was born in London and raised between London and Beijing. She studied Manufacturing Engineering at the University of Cambridge, before starting an M.B.A as a Silver Scholar at the Yale School of Management. She is interested in the intersection of technology, international development and innovation. Prior to the Kiva fellowship, she took on a variety of internships and roles to explore these three themes. These included interning at the UN World Food Programme in Rome and at the Ericsson graduate program in its Digital Services division in Stockholm and Johannesburg. Linda is excited to explore the fields of microfinance and mobile money during her Kiva fellowship across Southern Africa before she returns to Yale to complete the second year of her M.B.A. program.